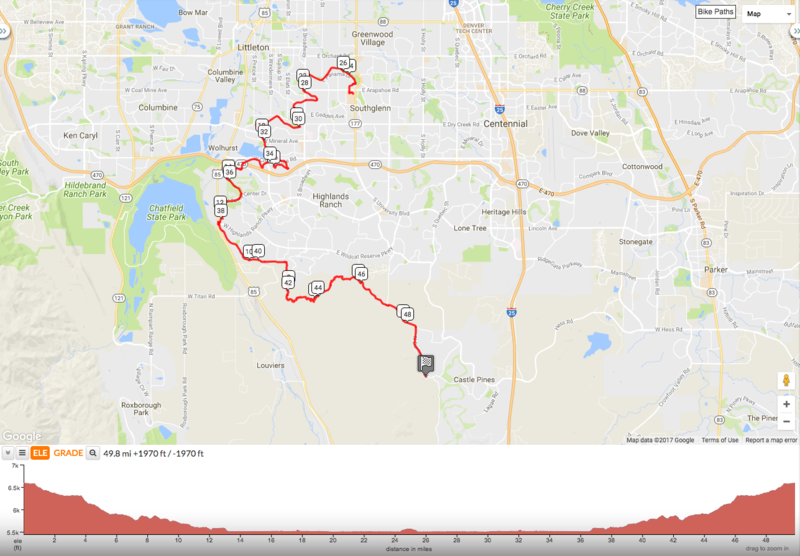 This out and back gravel ride will wind and twist along the High Line Canal revealing parts of south Denver you might not know existed. The hard packed, soft-surface travel is a popular trail among the urbanites and provides a feeling of being in the country yet right in smack dab in the city. 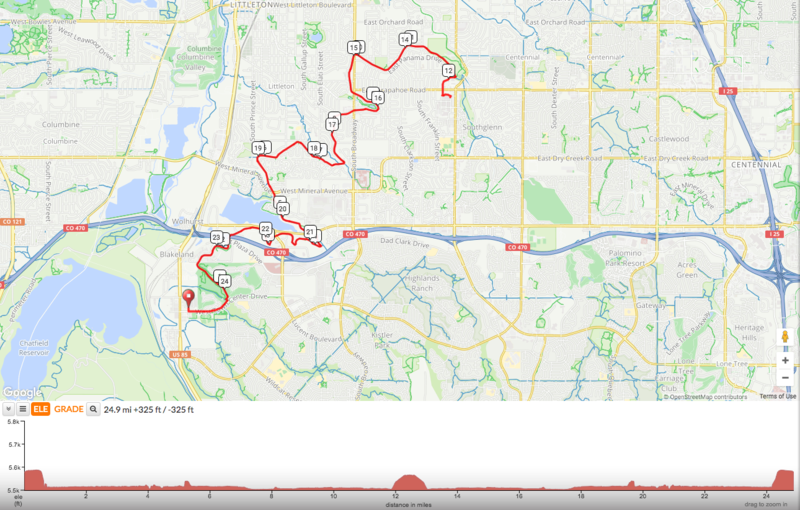 The pace of this ride will be casual and conversational (10-13 mph) due to the winding and twisting nature of the trail. Additionally, this trail crosses over residential streets which require complete stops to ensure safe crossings. Gravel, Cross, Mountain, or Fat Bike. Road bike if you are comfortable with riding on a mixed surface.